s0m Makes Fun of Swole Patrol, ELUSIVE Retires from CS:GO. Transfer news about three Swole Patrol players leaving American teams shocked Swole Patrol fans. The fact that two of them joined Swole recently at the beginning of January makes the whole situation even harder to swallow. 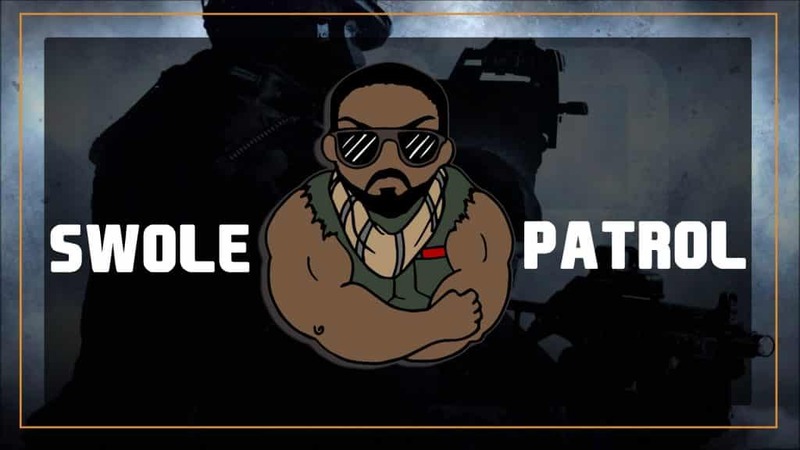 CS:GO pro player s0m thought it would be alright to make fun of Swole Patrol during his Twitch stream. After winning two Minor events at the beginning of last year, Swole Patrol didn’t manage to achieve a lot. 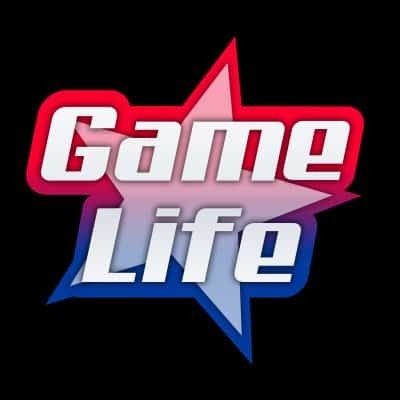 They spent most of their time playing Qualifiers and Minor events. They weren’t able to make a breakthrough to the big stage. Alongside mentioned two titles, Swole won just Fragadelphia 12. In addition, they made it to main events of WESG 2017 and EPICENTER 2018 among Top Tier events. But that’s basically the whole summary of Patrol’s 2018. We maybe could add a couple of decent results on several Minor events, and that’s all. Therefore, Swole wanted to change something in their roster. As a result of their desire, food and vanity joined them on the first day of New Year. However, their player freakazoid left them and joined Ghost Gaming. Swole appointed fRoD as a trial coach and everything seemed like the North American team would have a better season. Swole even managed to win the NA Qualifier for IEM Sydney beating some great names as well as eUnited in both Upper Bracket and Grand Final. But suddenly, bad news struck poor Swole Patrol. Although vanity and food just joined Swole, that didn’t stop them to move to eUnited without playing a single main event. Alongside these two, MarKE also left Swole Patrol. New eUnited’s player, food, said it was a tough decision to leave Swole. 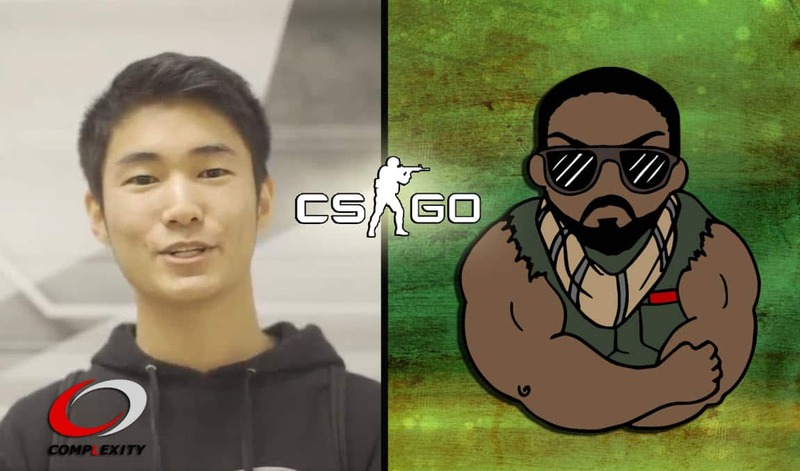 As a result, the Swole Patrol will stay only with swag and s0m as their stand-in solution. s0m makes fun of his team, or is he just depressed after his teammates left him? 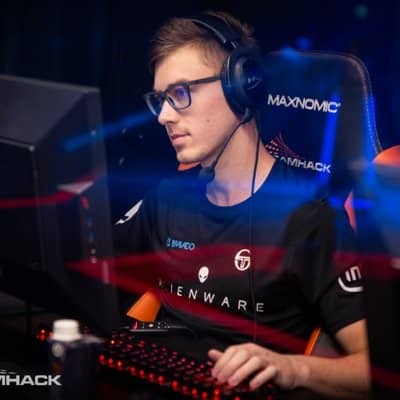 One of the youngest players on CS:GO esports, s0m, decided to make a joke about what happened with Swole Patrol. He put pictures of all his teammates who left the team and said Goodbye to them. In order to make the whole situation even funnier, he wrote IEM Sydney #1 below their names as a reference to their recent result in IEM Sydney Qualifier, where they defeated exactly eUnited two times. He also put his and swag’s pictures where they are crying. Swole’s player s0m says: “What do we do now, brax?” and swag responds: “I don’t know 🙁” This is maybe s0m’s way to deal with his sadness because of his teammates left him. After ELUSIVE left Bravado with his teammates, Project Destiny practically ended. It was a very bad day for the South African team, and a great day for Denial eSports. However, everyone was blaming former Bravado players for their betrayal. Everyone was wondering how it’s possible that these players left the club which helped them grow. ELUSIVE was part of that squad as well. However, instead of continuing playing for Denial eSports, he has something else on his mind. He decided to end his career and stop playing CS:GO professionally. That was incredibly shocking considering that he is just 25 years old, which is not an old age for eSports players. Regardless, ELUSIVE has his own reasons for this decision. First of all, he thought that gaming is not a sustainable source of money for him. ELUSIVE thinks that he just can’t create anything special in CS:GO, and that he can’t make living from it. Therefore, his goal now is to graduate and finish engineering studies he began. As he says, he must graduate before 2021 as at that point all of his efforts will be in vain because of degree changes in 2021.